The Huawei-made Mate 9 is already an affordable phone at $499, but for a limited time, you can get it for just $459 on Amazon, which makes this a pretty solid deal. For phablet fans, it doesn’t get much sweeter than the Mate 9, with its large 5.9″ display and massive 4,000mAh battery. It also comes with Amazon Alexa, dual Leica-branded cameras, and dual SIM support. Sure, there’s no water resistance, but at under $500, I’m pretty sure that’s the only thing it’s missing. If you need something less expensive, the Honor 6X is also discounted, down to a price of $175. That device comes with a 5.5″ FHD display, dual cameras, 4GB RAM, 3,340mAh battery, fingerprint reader, and Android 7.0+. For under $200, it’s a good option. 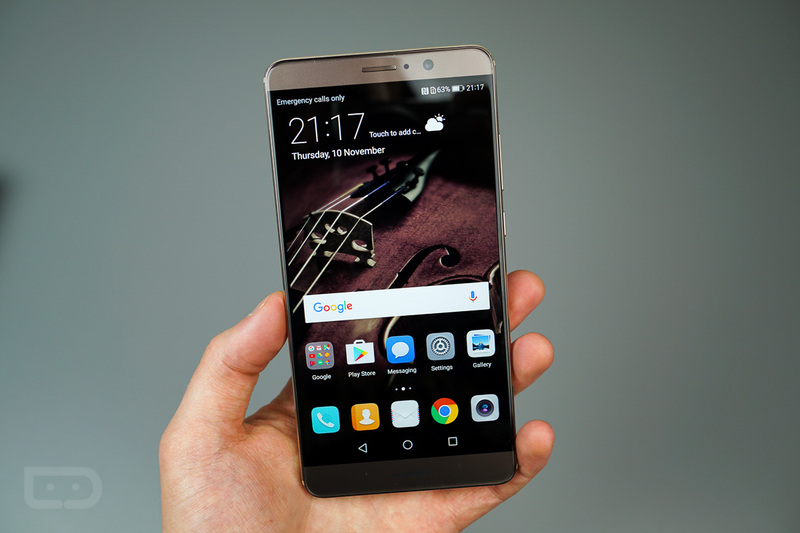 If you somehow missed it, check out our Mate 9 review below to get a sense of if this device is right for you. If you like big displays, big batteries, and a solid EMUI experience, it’s for you.